This long awaited book, written by a seasoned performer, teacher and examiner, aims to widen the prospects for success in the important but troublesome 'Quick Study' of the diploma examination. Concise guides to help you tackle new pieces at speed. A useful self-help tool, as well as for teaching. 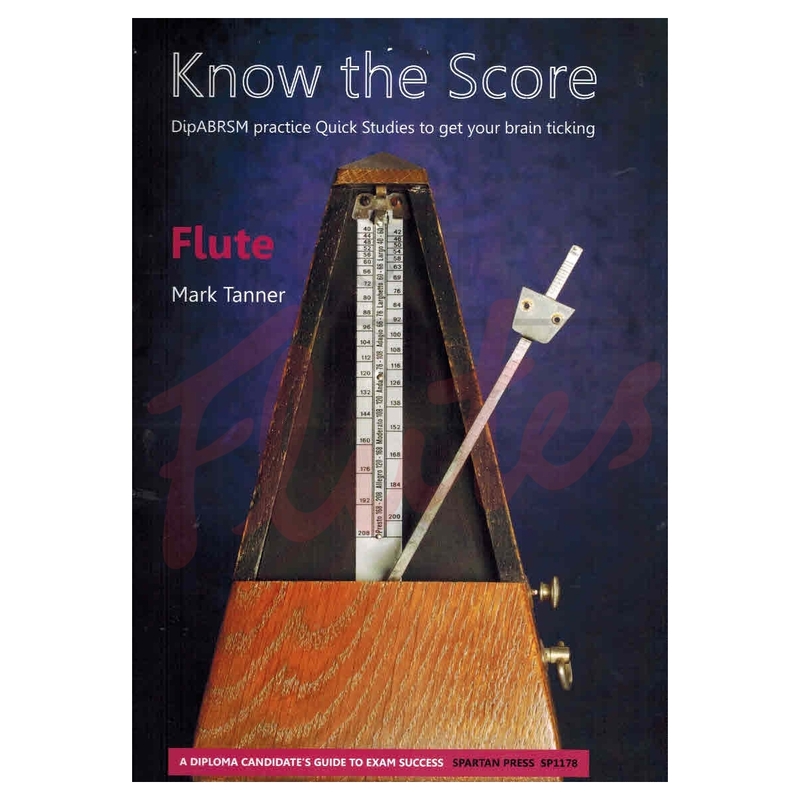 There are no trade secrets in this book, just good, solid advice and plenty of practice pieces to cut your teeth on. Examiners work with their eyes and ears open, measuring the quality of candidates' performances alongside the score in front of them. 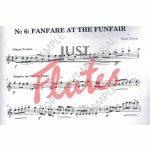 They are hoping to hear confident, fluent (but not necessarily note perfect) performances, which demonstrate a reasonably consistent awareness of the style and character in the music. 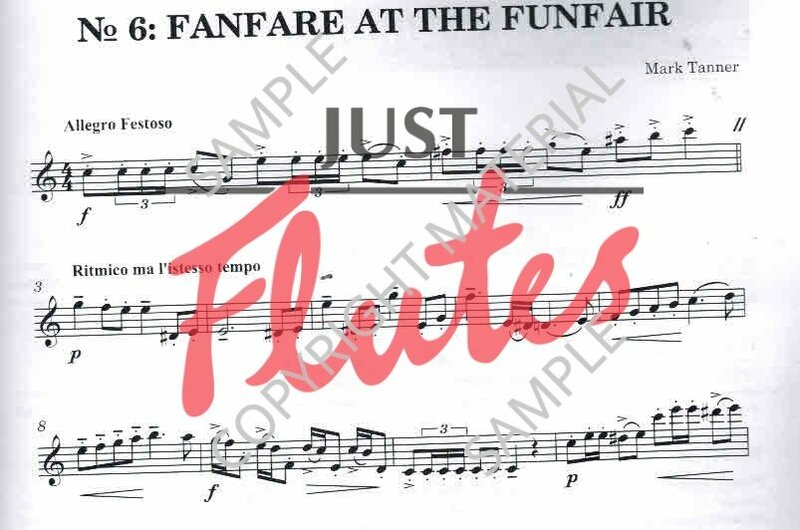 Although the Quick Study might in some ways be a logical extension of the sight-reading test, there are several key differences, both as regards the minimum standard of performance and underlying complexity/length of the musical text. Retaking the Quick Study is a thoroughly dispiriting experience, so why go into the exam room unprepared? Get to grips with this book and your diligence will repay you.